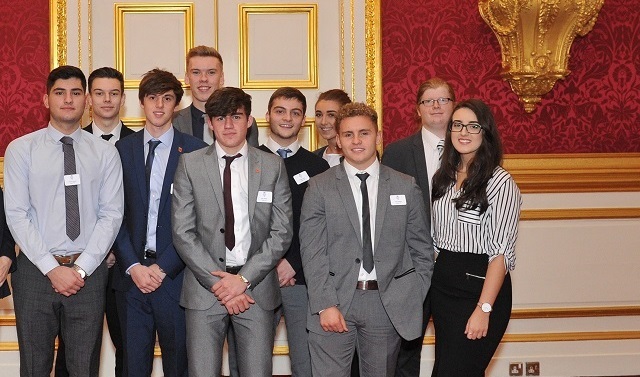 On the 6th November 2017, Wigan UTC pupils received Duke of York Gold awards from HRH the Duke of York at St James Palace in London. University technical colleges (UTCs) give students “the most useful” knowledge of any type of school, according to the Duke of York. An education at a UTC – which specialises in vocational education and technical training for pupils aged 14 to 19 – provides the greatest flexibility to cope with the “velocity of change” in the workplace, the Duke told students yesterday. Speaking at the annual Duke of York Awards for Technical Education ceremony in St James’s Palace, the Duke said: “This country needs well-educated, technically-minded people. “The velocity of change in the workplace is only increasing, which means that many of you aren’t going to be doing what you are doing now. Getting young people to consider apprenticeships is a “step in the right direction”, the Duke of York has said. Apprenticeships give students a skill that makes them worth more in the workplace, the Duke argued. Last month, new government figures revealed that the number of people starting apprenticeships dropped significantly in the first three months after the introduction of the apprenticeship levy. 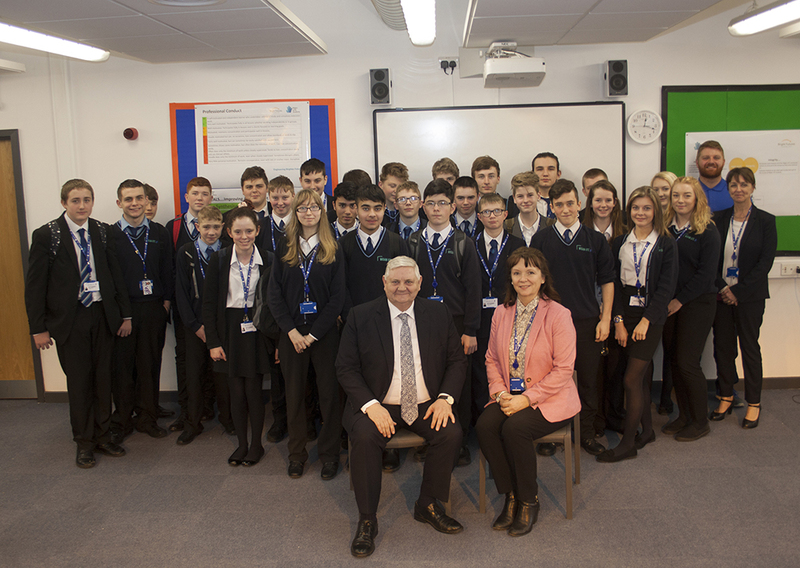 ​ Wigan UTC the Duke spoke to Tes about his own personal experiences.The Duke, patron of the Baker Dearing Educational Trust, said: “I did an apprenticeship in many respects. I didn’t go to university. I went to pilot training, which was an apprenticeship, and then the military career carried on from that.